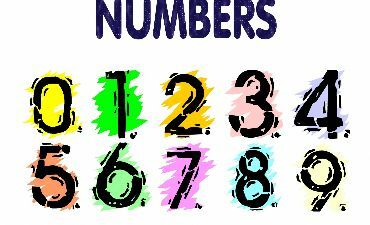 Wear a shirt with your favorite number as we celebrate Math! Come join us for our 2nd Annual Walk & Talk a Thon on May 1 at 7pm at the Ramsey High School Track. Click headline for more information. Click on the above headline for more information! 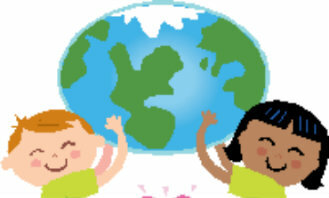 Kindergarten registration applications for the 2019 - 2020 school year is now available. 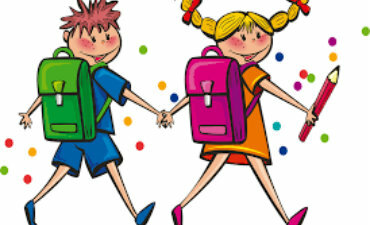 To be eligible for Kindergarten, students must be 5 years old on or before October 1, 2019. Click above for important dates related to the registration process, the pre-registration link and information on the RCS WRAP program. 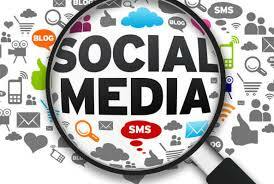 District Social Media Accounts- Follow us! Attention Parents! 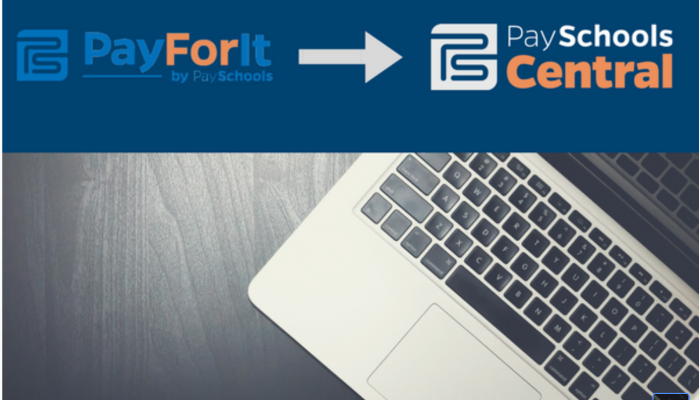 PayForIt is now PaySchools Central!